Please take the time to read through the instructions and take notice of the instructions listed here, as many support related questions can be answered simply by re-reading these instructions. We will frequently update this theme for bug fix, add new features and more… please follow us on twitter and like us on facebook to get notification. 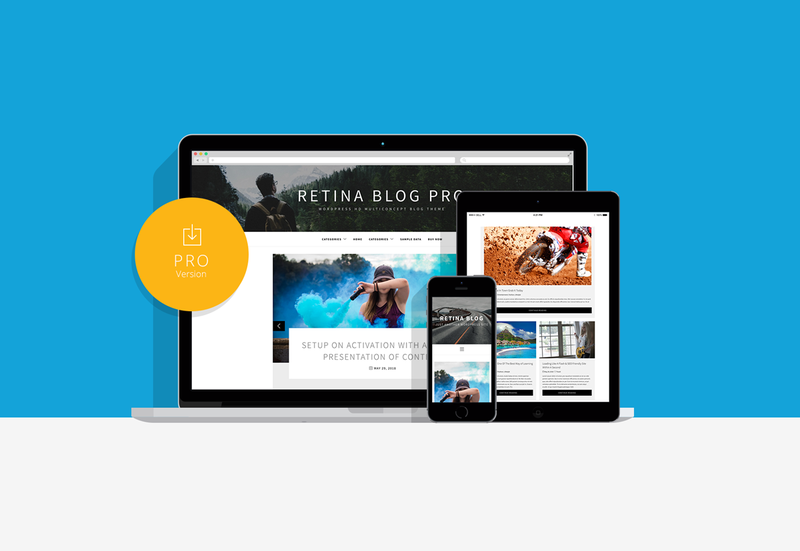 Retina Blog Pro is a new theme so you install it by uploading the theme zip to WordPress (Appearance > Themes > Add New > Upload Theme). You won’t lose any of your content (posts, pages etc) when you activate it. 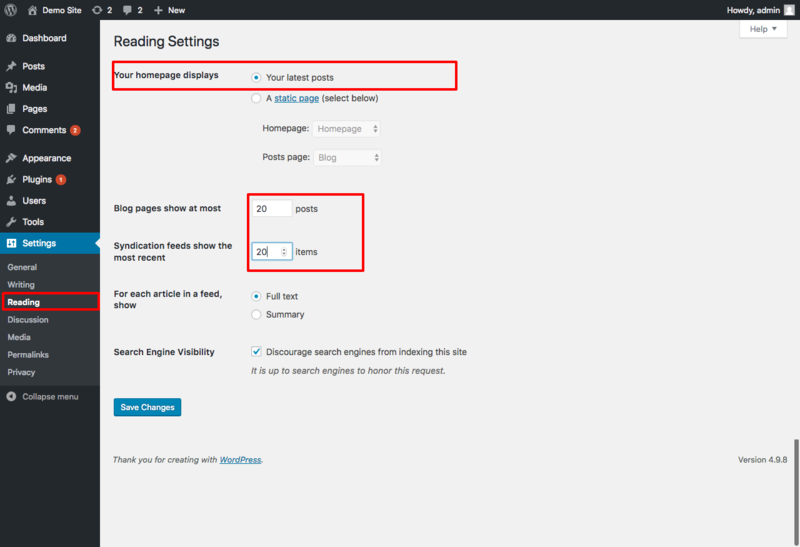 Increase the number of Post on Blog Page ? Please see the screenshot below to know details.